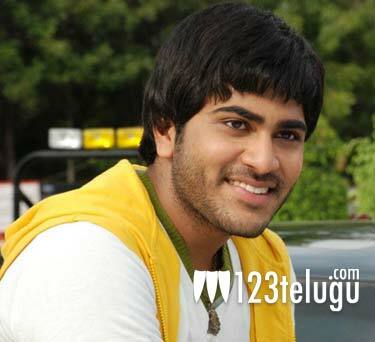 Sharwanand’s upcoming film Run Raja Run is all set to hit the screens later this year. Newcomer Sujeeth has directed the film and the principal shooting of the film has already been wrapped up. Most part of the film was shot in Hyderabad and Goa. The first look of the film will be launched tomorrow on the occasion of Ugadi. Apparently, the film is based on a short film of the same name which was directed by Sujeeth prior to his debut as a feature film director. Sharwanand is sporting an ultra stylish look and buzz is that he’s playing the role of a smart thief in this comedy film. Seerat Kapoor will be making her debut in Tollywood with this film. Madhie is the cinematographer and Ghibran has scored the music. The film has been produced by Vamsi and Pramod under UV Creations banner. Apart from this film, Sharwanand will also be seen in Kranthi Madhav’s next romantic film, which is currently being shot in Vizag.